Picnic at Hanging Rock: Re-adapting a Classic. When it comes to movies, I’m pretty much a stickler to the originals (so, I’m old-fashioned 😉 ). I tend to go by the rule ‘if it ain’t broke, don’t bother fixing it’. I believe that if a movie was originally well made, then why bother tampering with it? There are a lot of movies out there with the label ‘classics’ for good reason. 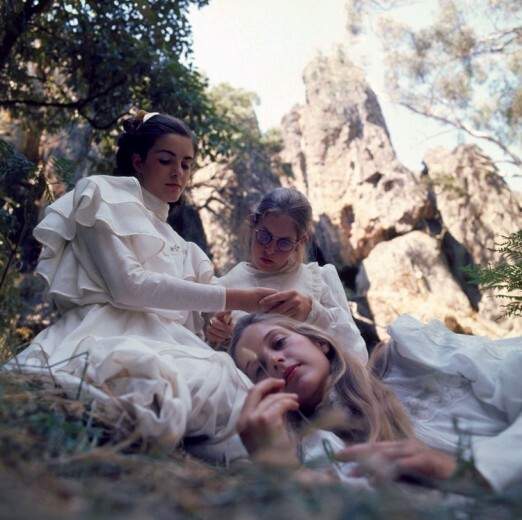 When I first heard they were making Picnic at Hanging Rock into a six part series for television, of-course my initial reaction was ‘Why?’ The movie made back in 1975, is one of my all-time favourite films and is a classic in Australian cinema history. I began to wonder if suddenly, like Hollywood, television was out of ideas. Then came the how? How could it be stretched to six hours? Sure they could show parts of the book that weren’t in the film, and would that also include the ‘missing chapter’? I didn’t see how that could all be done to justify six hours of television. It was then that I discovered that it’s not actually a remake, but a re-adaptation. Personally, I don’t see the point. However, part of the reasoning behind it is that it offers a ‘fresh take’. In an effort to attract viewers, it would appear that some of the familiar characters have been ‘fleshed out’, so to speak. There is more emphasis on Mrs Appleyard and her background, and from what I’ve seen, it would appear that there is also more to other characters, including Miranda. Both within the film and the book, we are told all we need to know about these characters. The mystery, its domino effect and the rock itself is the focus and the appeal of the entire story. An article about the re-adaptation understands that ‘the enduring appeal may now lie in the unanswered question it poses’. I have read many comments regarding this re-adaptation and it would appear that many people agree with my sentiments. People are very sceptical, believe that originals can’t be bettered and that there is a lack of creativity as this is the era of remakes. There were some points made about Peter Weir’s version that resonated. It is believed that in Weir’s version, much was left to the imagination; that the original had a spell-binding feeling that cannot be replicated. There is no harm in younger audiences appreciating such films for what they are and it wasn’t all that long ago that I sat with my kids and watched the movie. Both my children are teenagers, so perhaps well within the age bracket this re-adaptation is aimed for. My children sat through the whole thing, and with the short attention span people have these days, it managed to hold their attention and neither one found it ‘boring’. At the end of the movie, my son said ‘that rock is evil’. Somehow, I don’t think the idea of the story being re-adapted will hold any appeal to either of them. I saw Picnic at Hanging Rock when it first came out (yes, showing my age here) and as a young child it captured my imagination. 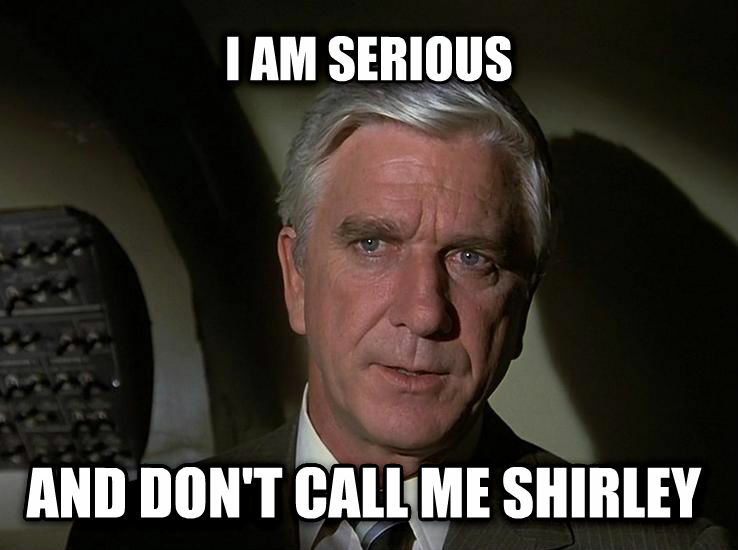 This movie, above all others, made me the writer I am today (Alfred Hitchcock’s work a close second). Will I still watch it? I may sneak a peek at the first episode to get some sense of it, mainly because my curiosity usually gets the better of me. Whether it will hold my attention completely though, remains to be seen*. The re-adaptation will have its world television premiere 6 May on Foxtel. *Update: I did happen to watch the first episode and I stick by the opinions I have stated above. You can also read a review from The Guardian, which gives this re-adaptation 2 out of 5 stars. What are your thoughts on re-adaptations? Do you believe that some films should be respected and left alone? Do you know of a film or television series that is better than the original? Will you be watching this re-adaptation? Next Post Setting Boundaries for Your Writing.